In an alternate reality, the Zantvoort family may very possibly have become known for Stumpy Gully Orange Juice. 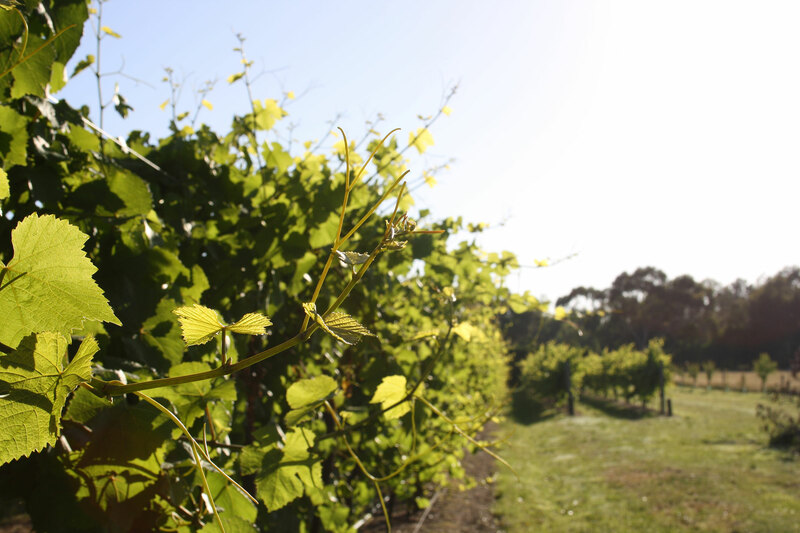 After Frank and Wendy Zantvoort emigrated from Holland to Australia with 4 children, growing grapes wasn’t the first thing on their mind when they bought their first block of land on the Mornington Peninsula in 1981. Initially it was growing citrus that caught their interest (or walnuts, depending on who you ask). This quest even took the family on a fact-finding holiday to Australia’s citrus-growing capital Mildura. But in the end it was viticulture that won out. When you visit the vineyard today you’ll notice a row of citrus trees still standing as a reminder of that early experiment. 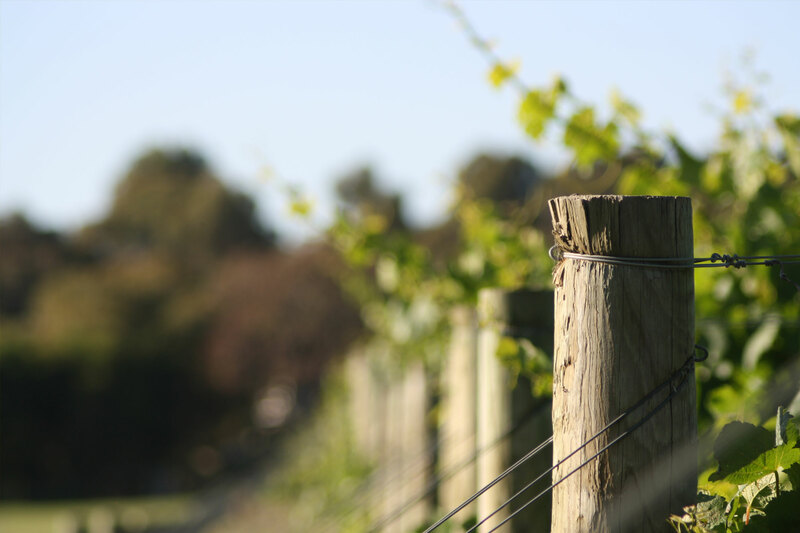 The family planted its first grape vines in 1989, partly on historic dairy land unused for half a century and partly on virgin bush soil. 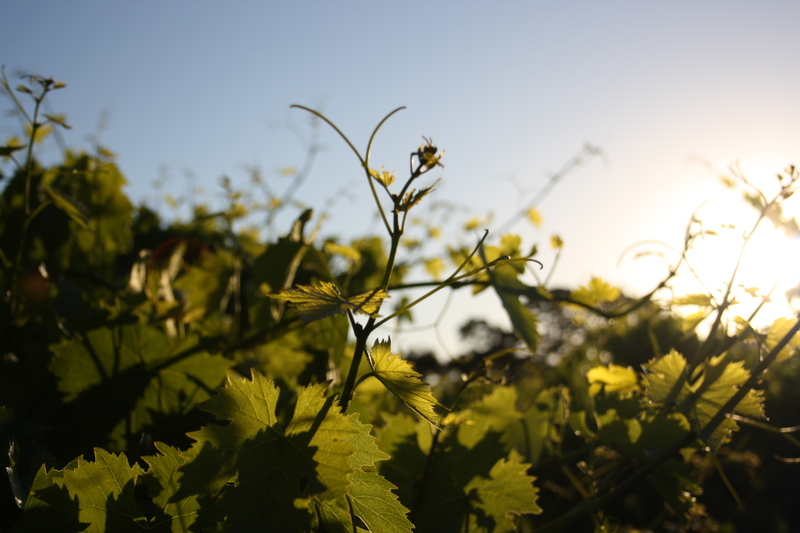 The unspoiled Moorooduc region soils were generous, and the unique mesoclimate between the Peninsula’s two bays promised all kinds of winemaking adventures. Further plantings nearby at 1675 Stumpy Gully Road – known as the “Crooked Post” block – were established during the 1990s leading to a further 25 hectares, all planted to red varieties.Today Stumpy Gully Vineyard is into its second generation of Zantvoort family winemakers and viticulturists since its inception in 1989. 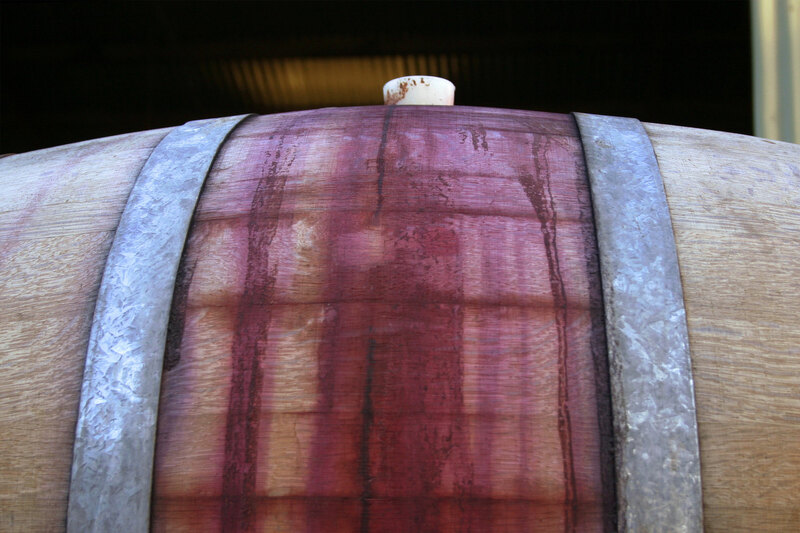 Three distinct blocks produce 11 varieties of wine under the Stumpy Gully name. The classic Chardonnay and Pinot Noir are produced together with Merlot, Sauvignon Blanc, Riesling, Shiraz and Cabernet Sauvignon. 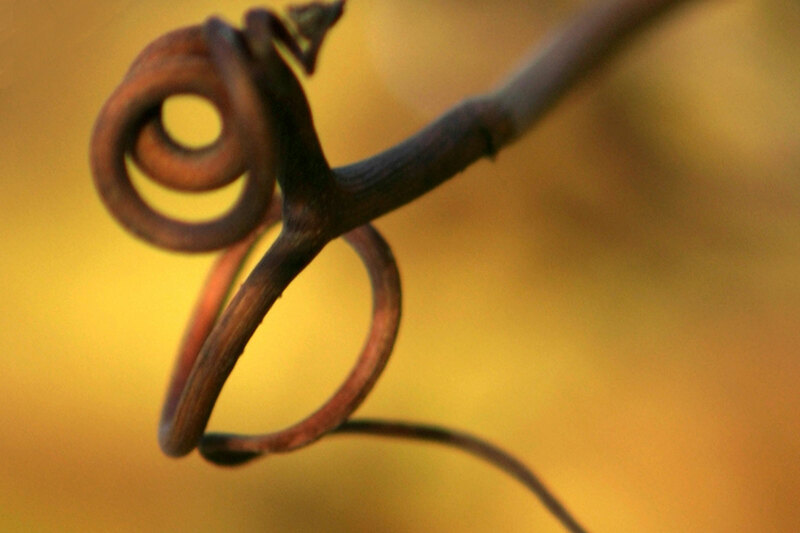 More exotic varieties are grown, too, including Pinot Grigio, Viognier, Marsanne and – since 1998 – the first Peninsula-grown Sangiovese.